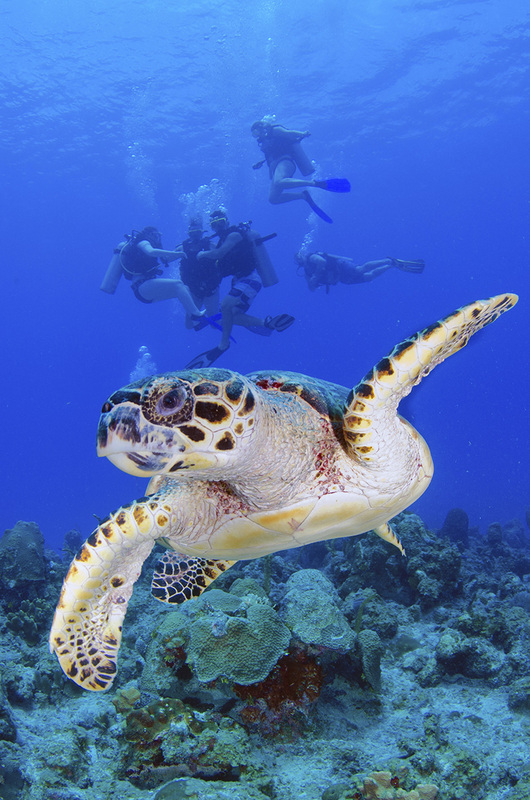 There’s a memory to create everywhere you go in The Cayman Islands – where world-class diving, snorkelling, fishing, and sailing are just the beginning of the story. From soaking up the sun on some of the best beaches in the Caribbean to hiking through unspoiled forests and caves, there’s a land full of fun in addition to the sea. Whether it's a trip to visit the friendly inhabitants of Stingray City, unforgettable horseback riding on the beach, a visit to see the Blue Iguanas at the Queen Elizabeth II Botanic Park, or a journey into the past at Pedro St. James – a feast for the senses awaits you.